Monster Go! is an endless runner game with a blend in RPG elements. 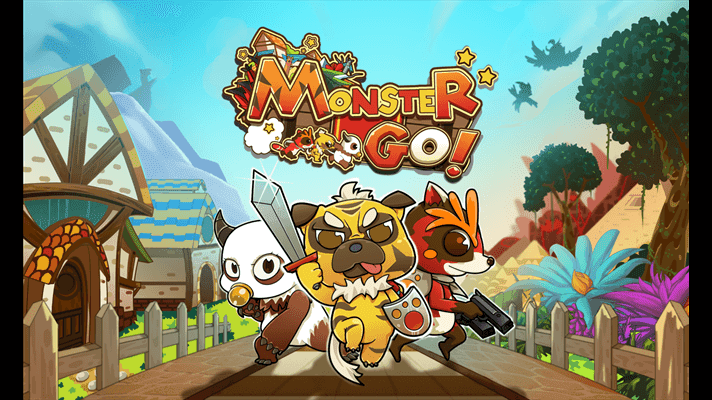 Pick a Monster, level up and upgrade monster’s skills, evolve monsters. Journey through many exciting levels, fights enemy monsters & bosses along the way. The game has just received an update in the Windows Phone store (version 1.1.0.0) to include a new character, new pet system, new Xbox achievements and more. 10 new more Xbox Achievements! Get 100G extra to achieve the total of 300G!